the Height of Food, Fun & Fashion! 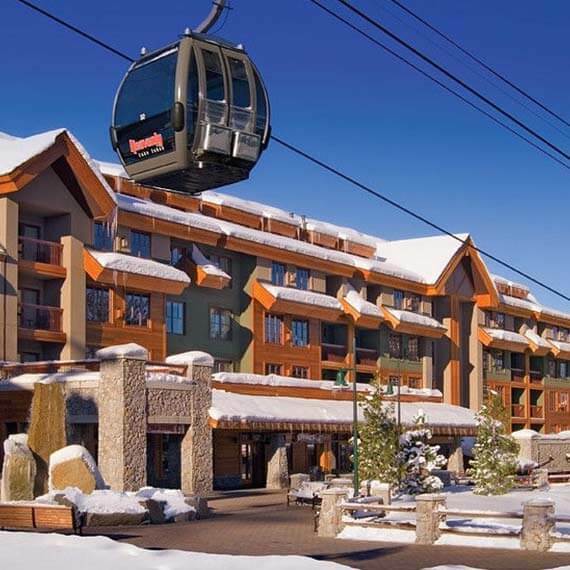 Located at the base of the Heavenly Mountain Resort Gondola, Heavenly Village Lake Tahoe is your destination for the latest trends in dining, shopping and entertainment. The Heavenly Village boasts the region’s best shopping–with over 40 shops featuring local and national brands–and Lake Tahoe’s top-rated and most popular restaurants, as well as a vibrant live music scene. 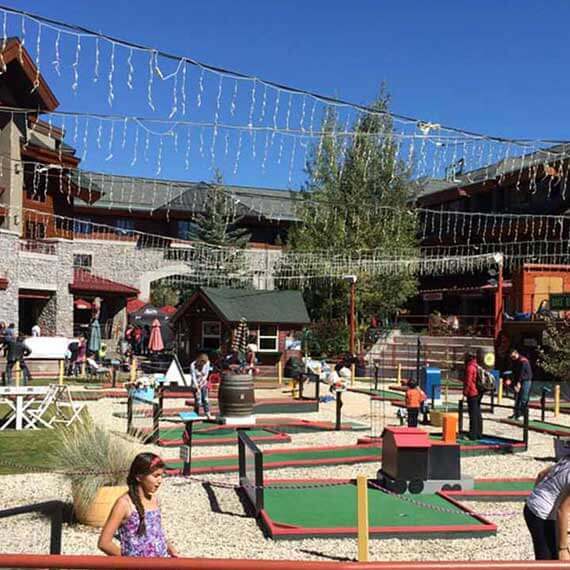 Heavenly Village Lake Tahoe offers something for everyone to do, see, and enjoy. Stroll along the quaint cobblestone sidewalks and enjoy a unique community of shops, eateries, and entertainment in the heart of South Lake Tahoe. An 8-plex movie theater, live theatre, ice-skating, miniature golf, and more await your discovery. Experience it all in one place. For our special evening guests, park for $5 after 5pm every night non holidays and $10 after 5pm every night during the holidays! Heavenly Village Cinema is pleased to offer: (3) hours of validated parking (as available) in the Heavenly Village Parking Garage with the purchase of a movie ticket. 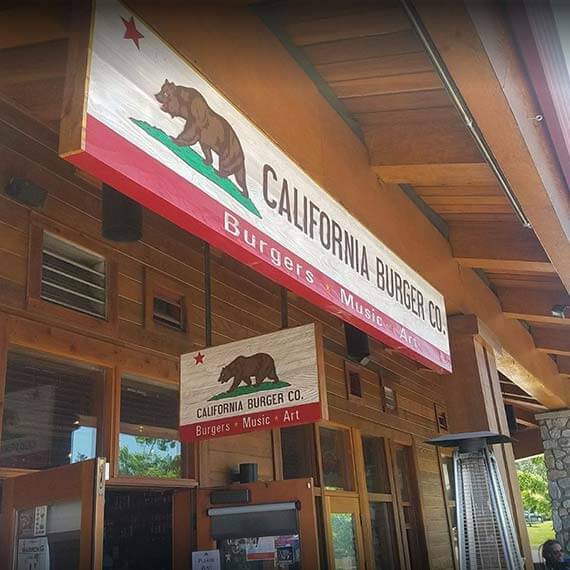 Eat & Drink at Tahoe’s Top-Rated Restaurants. Tahoe’s Center for Music, Nightlife & Apres. magic, movies & spas…Fun for the whole family. South Lake Tahoe’s Ultimate Shopping Destination.